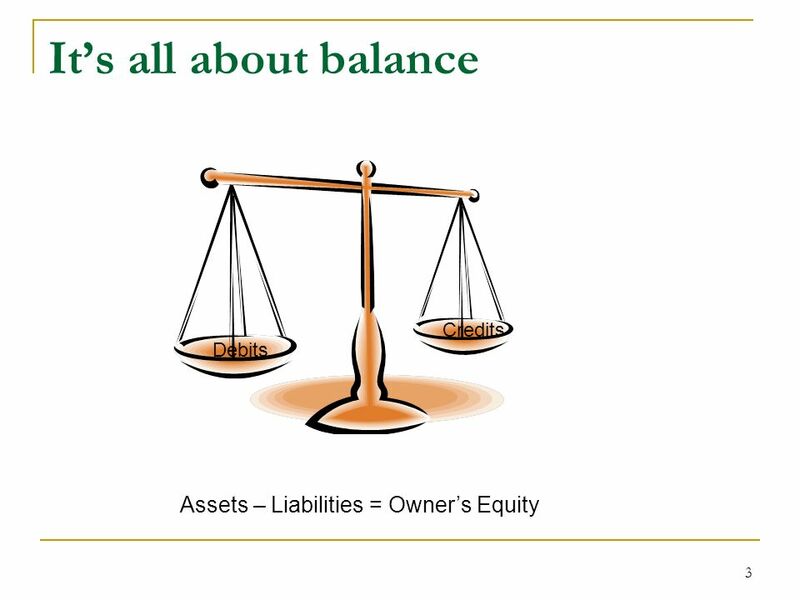 6 Something to Remember: Assets, Liabilities and Equity are part of the Balance Sheet and are normally on the top of the list in the Chart of Accounts and have a register when you double-click. 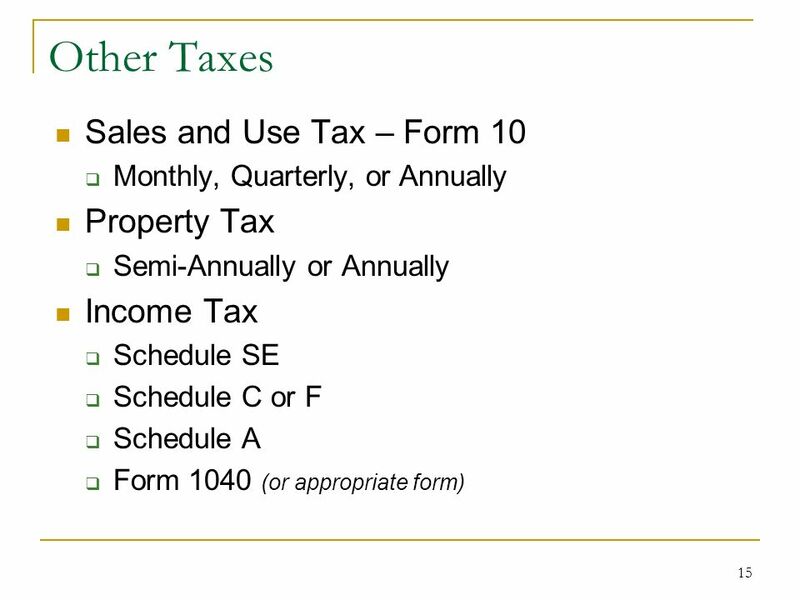 Income, COGS, and Expenses are a part of the Profit & Loss Statement and are normally on the bottom of the list in the Chart of Accounts and have a quick report when you double-click. 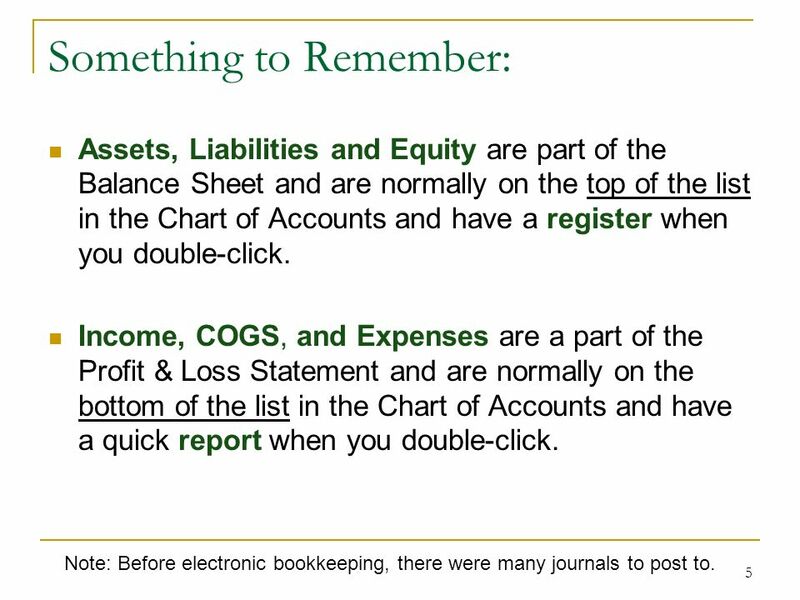 5 Note: Before electronic bookkeeping, there were many journals to post to. 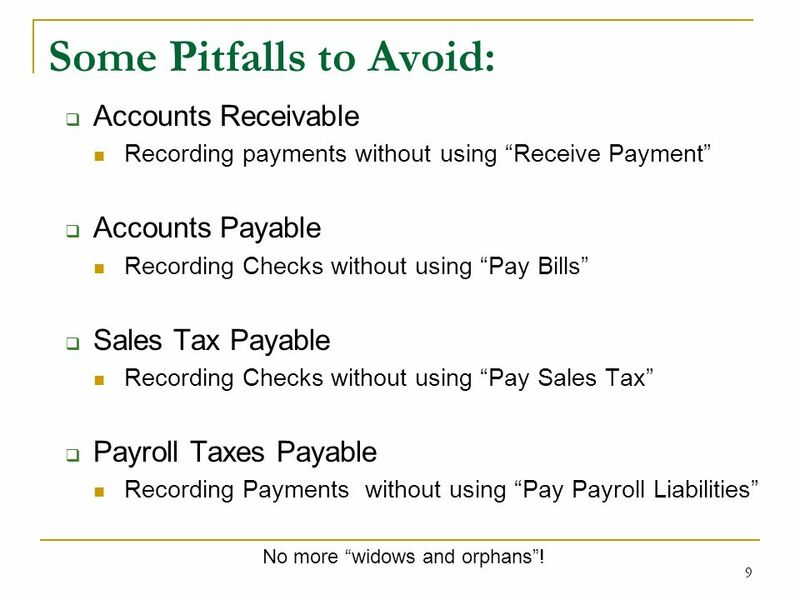 10 9 Some Pitfalls to Avoid: Accounts Receivable Recording payments without using Receive Payment Accounts Payable Recording Checks without using Pay Bills Sales Tax Payable Recording Checks without using Pay Sales Tax Payroll Taxes Payable Recording Payments without using Pay Payroll Liabilities No more widows and orphans! 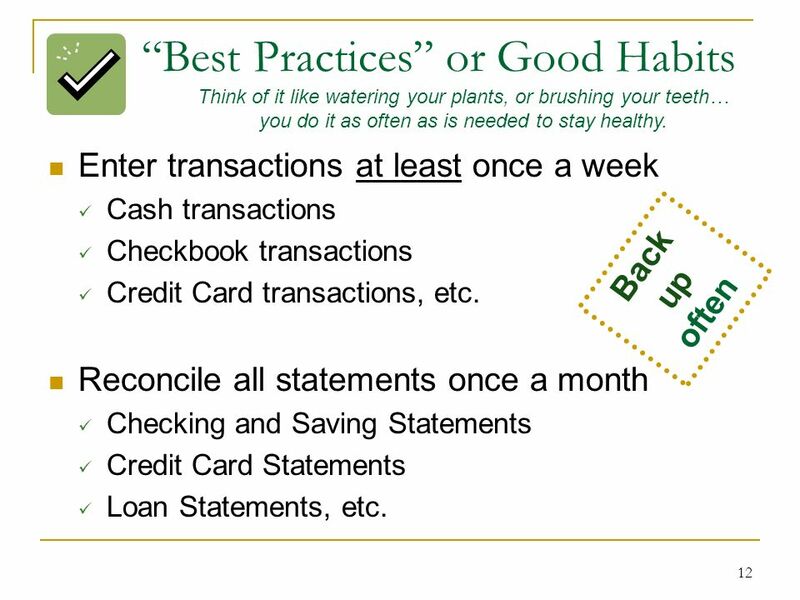 13 12 Best Practices or Good Habits Enter transactions at least once a week Cash transactions Checkbook transactions Credit Card transactions, etc. 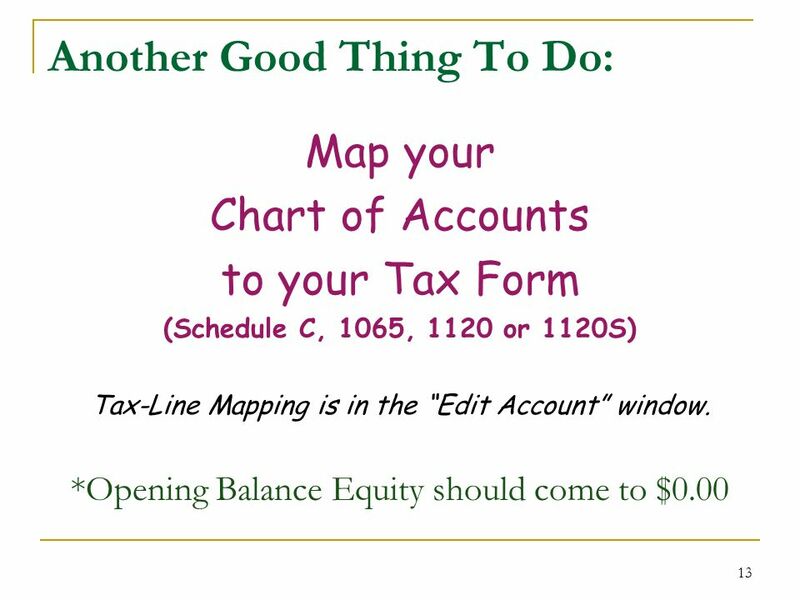 Reconcile all statements once a month Checking and Saving Statements Credit Card Statements Loan Statements, etc. 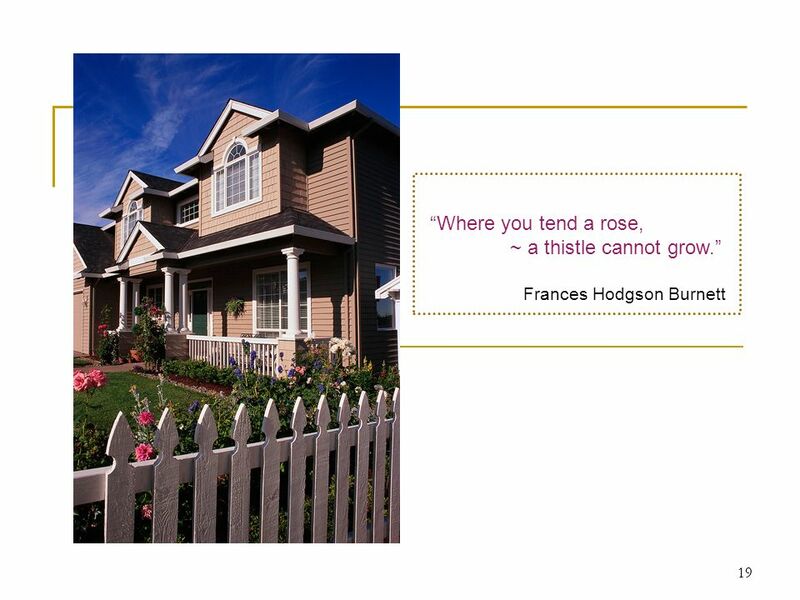 Back up often Think of it like watering your plants, or brushing your teeth… you do it as often as is needed to stay healthy. 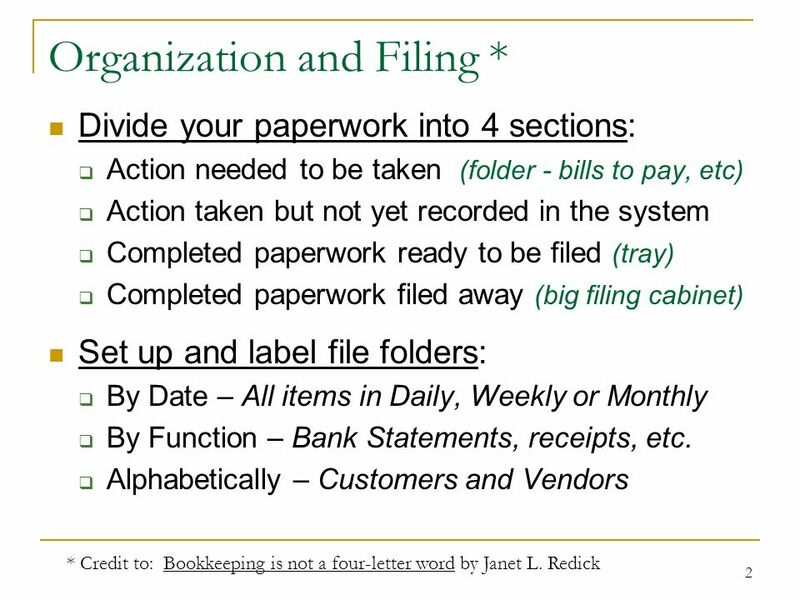 Download ppt "1 Bookkeeping Success! 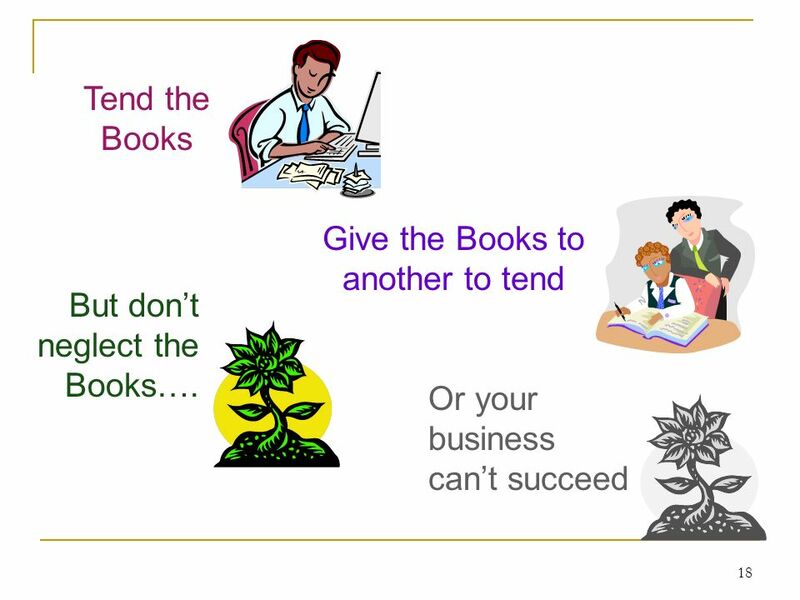 We need a certain delight in tending the books, like in tending a garden. ~ Connie Harvey." 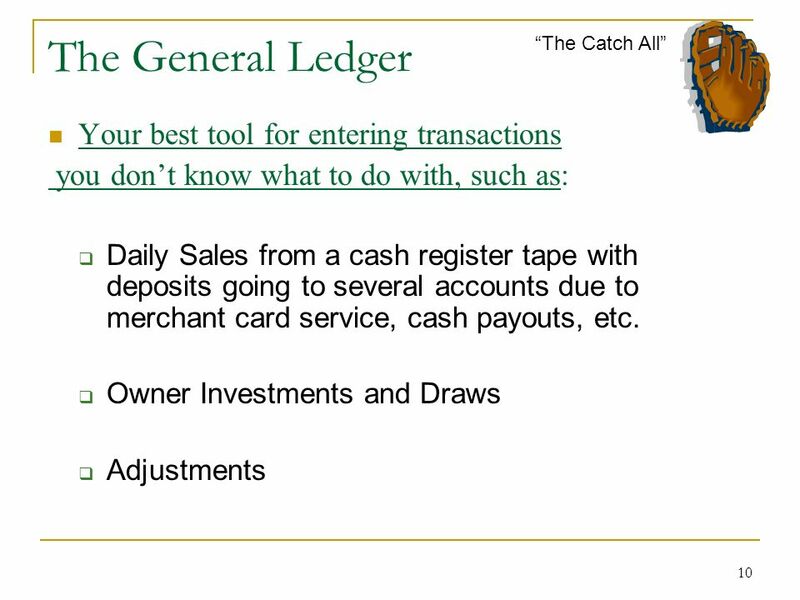 1 Financing 2 Start-up Costs All expenses required to get the business up and running. 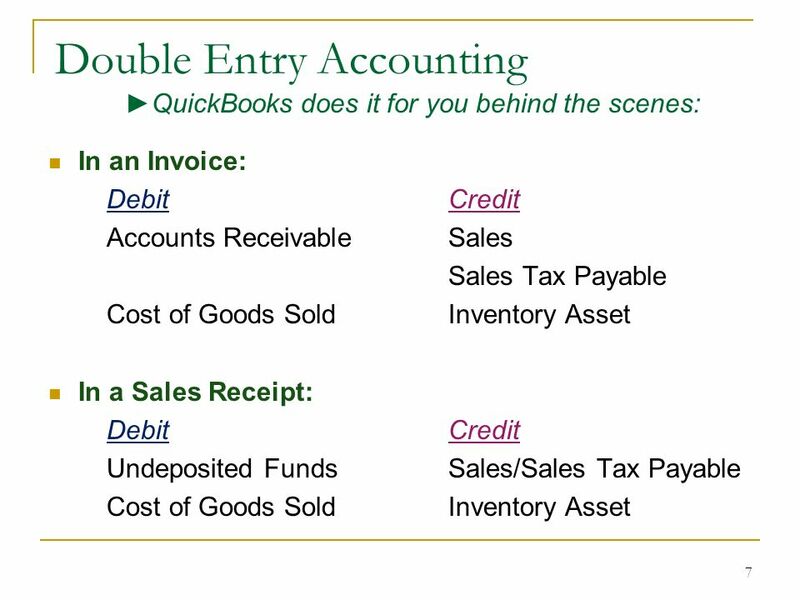 People QuickBooks Lesson One Getting Started. 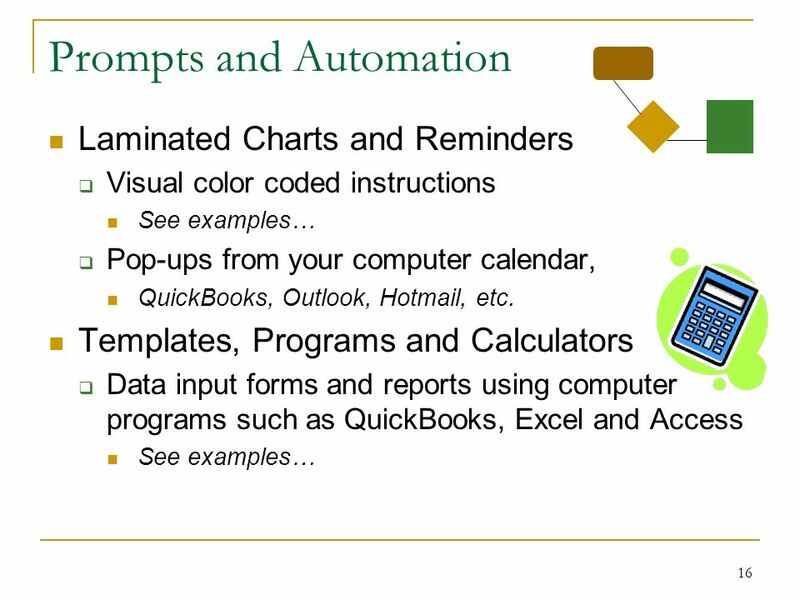 Intuit Proprietary & Confidential Lesson Objectives To gain an overview of the course and the topics to. 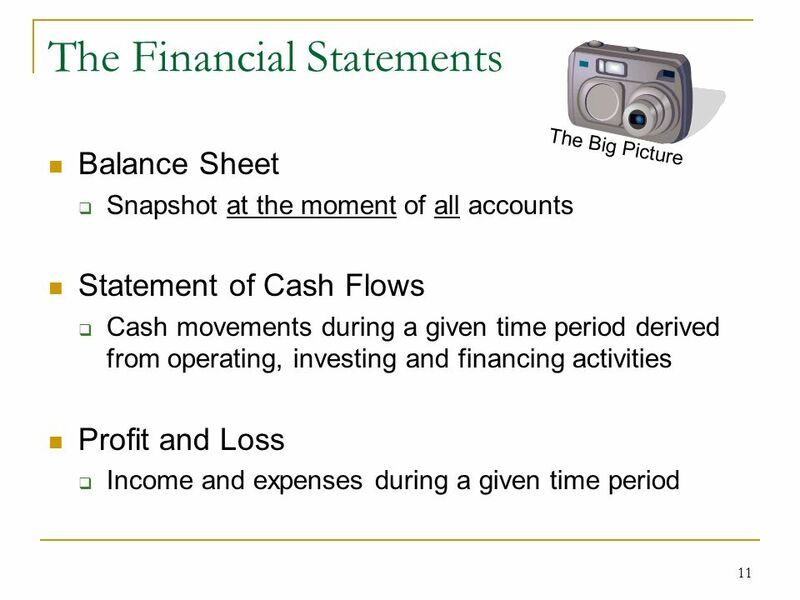 Bob Anderson, UCSB Financial Accounting: Tools for Business Decision Making, 4th Ed. 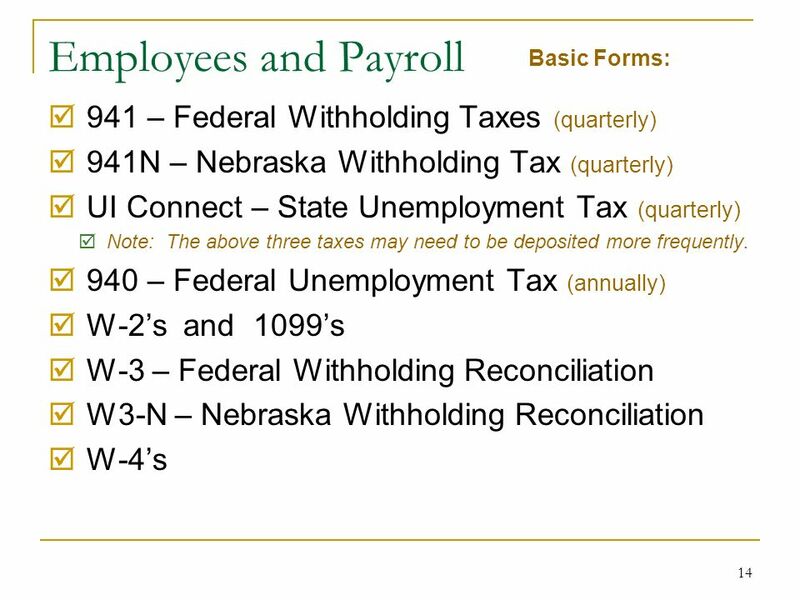 Kimmel, Weygandt, Kieso CHAPTER 3. 1 Getting Started Lesson 1. 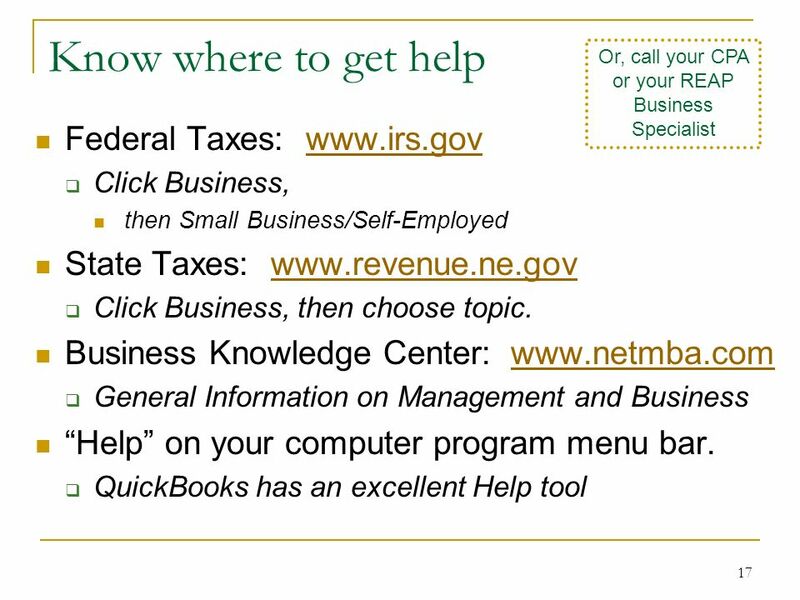 2 Lesson Objectives To gain an overview of the course and the topics to be covered To know how QuickBooks works and how you. 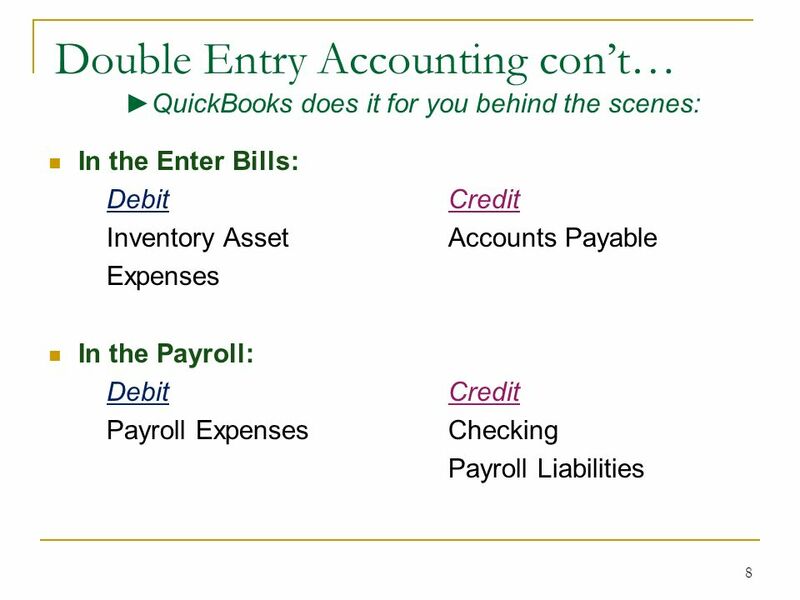 1 Bookkeeping Success! 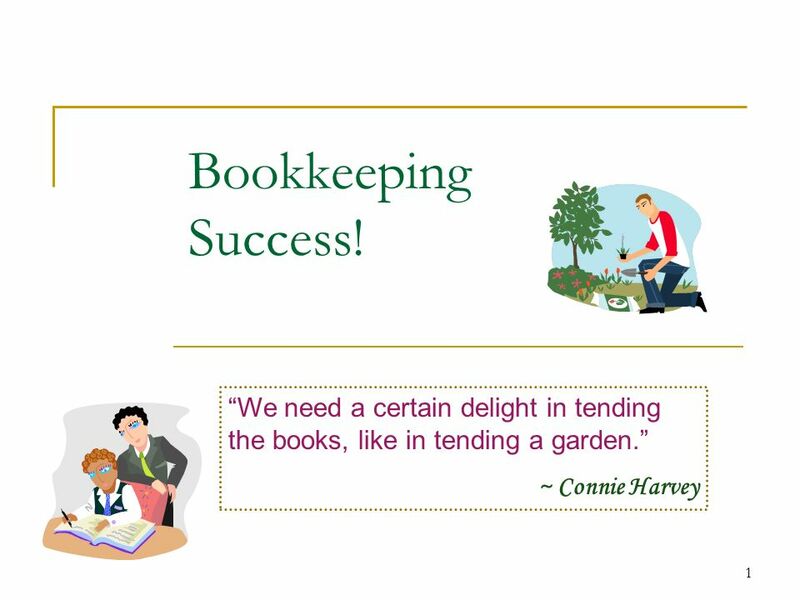 “We need a certain delight in tending the books, like in tending a garden.” ~ Connie Harvey. 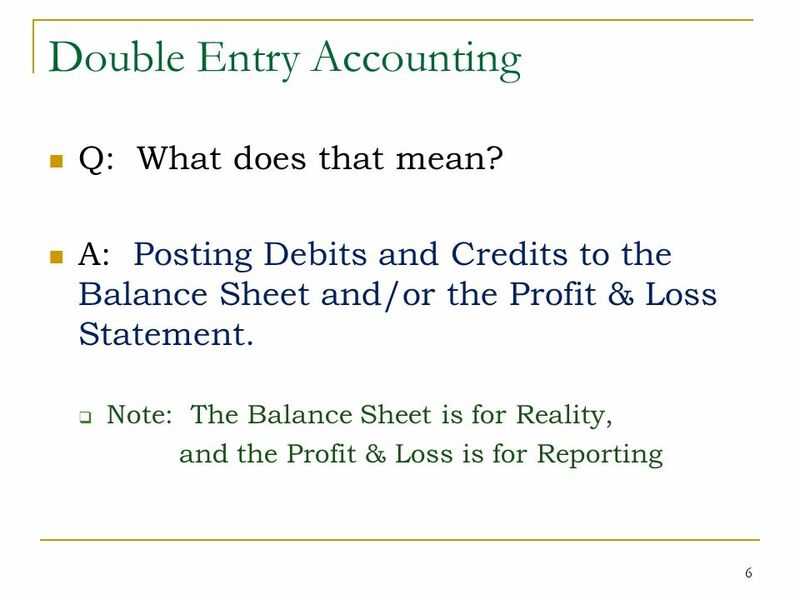 LESSON /17/2017 CHAPTER 14 Benchmark 4 The accounting cycle forms the basis for all accounting practices DISTRIBUTING DIVIDENDS AND PREPARING A.
Janet Stan, CPP Corporate Controller Talco Enterprises, Inc. 847-480-7366 x 3116 PAYROLL ACCOUNTING Chapter 6.